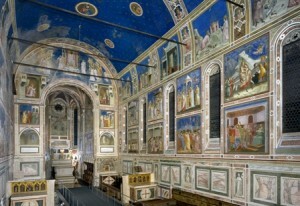 This activity is compulsory for the course “Art and Architecture in Renaissance Venice”. Expenses for students of the course by profs. Pattanaro/Savy are covered by VIU . The return ticket cost will be reimbursed: only Regional Train (in Italian “Regionale Veloce” or “Regionale”), that means €4.05, please remember to keep the original ticket, in order to be refund. 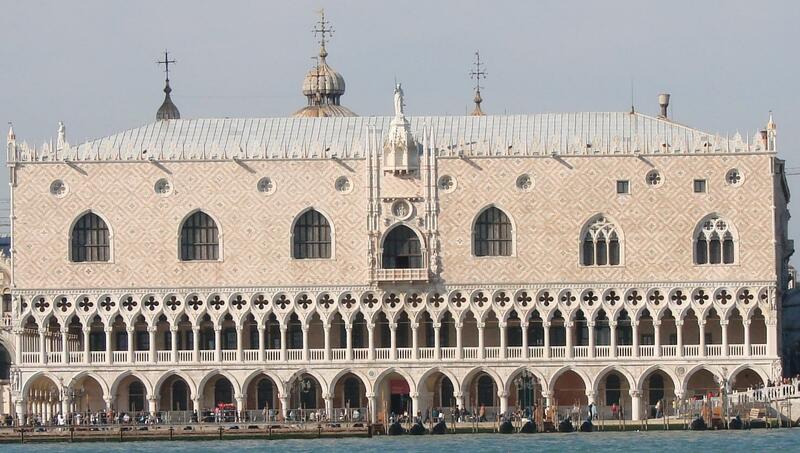 Students from other courses will pay €11.05 in advance (€4.05 one-way train ticket Venice-Padua + €7.00 Cappella degli Scrovegni and Bo Palace ticket). If you want to participate please bring 11,05 € to the Front Office by Wednesday, Oct 1st, 5 pm. The movie won the 2006 Academy Award for Best Foreign Language Film. It won seven Deutscher Filmpreis Awards (including those for best film, best director, best screenplay, best actor, and best supporting actor) after setting a new record with 11 nominations. It was nominated for Best Foreign Language Film at the 64th Golden Globe Awards. 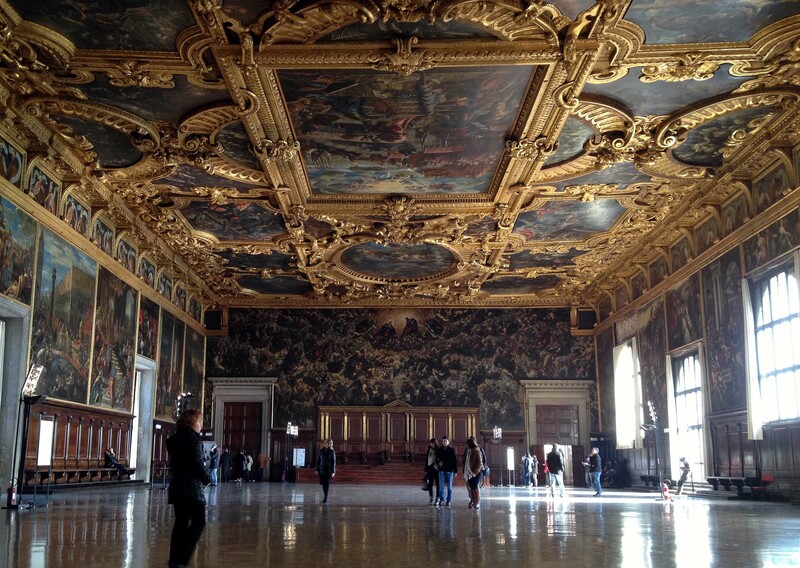 Wednesday, October 1: Treasure Hunt in Venice. Meeting Point: San Zaccaria Boat Stop (line 20) at 5 pm. You will be divided into two groups and you will be given all the useful instructions to start the treasure hunt. You will have to demonstrate that you have found solutions. Remember to bring with you a camera and/or a smart phone. At the end of the game there will be a nice surprise for the winners! Both Students and Professors are invited to take part in the Treasure Hunt! It will be funny and interesting discovering together hidden features of Venice! Hope to see you numerous and… let’s start warming up then! A Sicilian aristocrat, skeptical about progress, accepts annexation into the new liberal Kingdom of unified Italy, so that things “remain the same”. 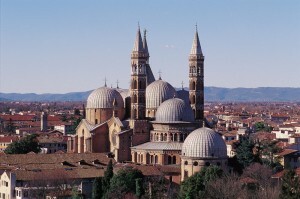 Set in 1860 Palermo and vicinities. Based on Giuseppe di Lampedusa’s novel. Golden Palm at the Cannes Festival 1963. 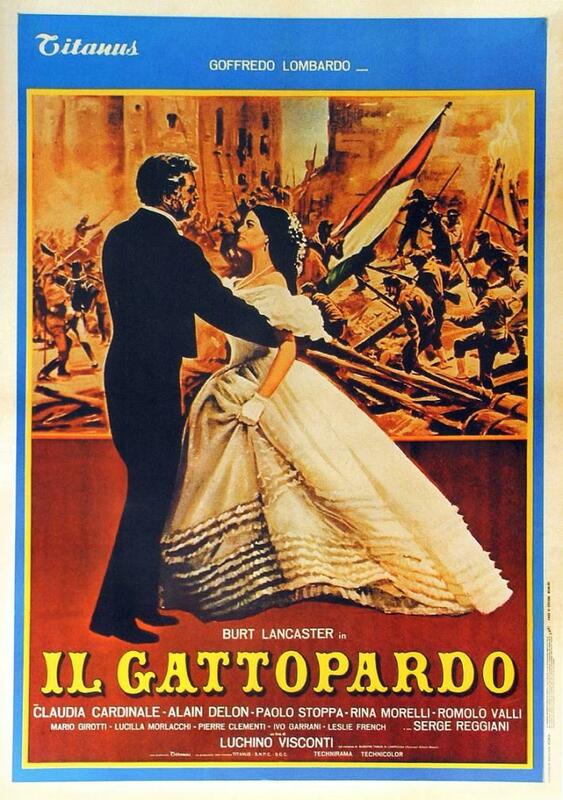 Arguably, this movie is for Italy what “Gone with the Wind” is for the US. Friday, September 26th, 3 pm. The Meeting Point is at 2.40 pm at S. Giorgio boat stop. LE STANZE DEL VETRO is a long term initiative devoted to the study of the art of glassmaking in the twentieth and twenty-first centuries. 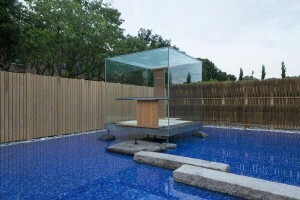 The project marks the opening of a new permanent exhibition space in San Giorgio Island designed to host a series of shows featuring international artists, both contemporary and historical, who have used glass during their careers as a mean of expression and medium for researching their own personal aesthetics. The “Glass Tea House Mondrian”, by the artist Hiroshi Sugimoto, is an exhibition organized by Le stanze del vetro and inspired by pre-modern abstraction. The exhibition “Tomaso Buzzi at Venini” reconstructs, through a selection of glass objects and original drawings, the collaboration between the leading exponent of the so-called Novecento Milanese Tomaso Buzzi and the Venini glassworks. 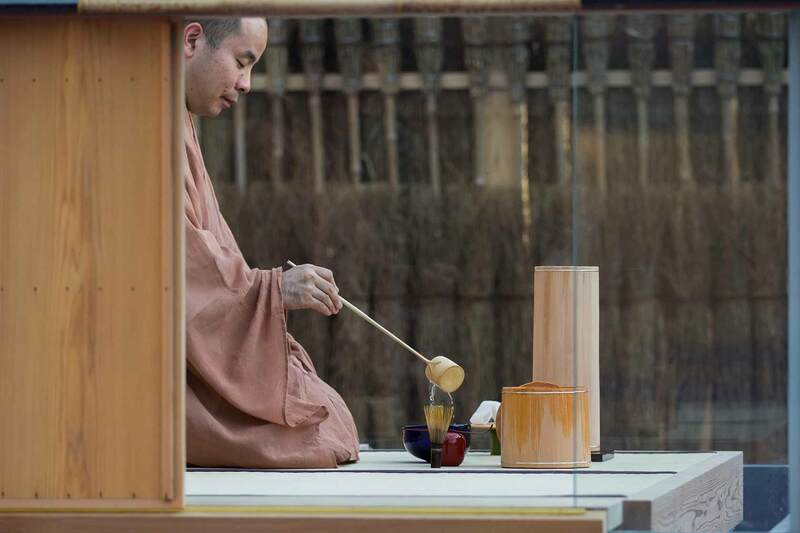 Free admission to both exhibitions. Please confirm your participation no later than Wednesday 24, 12 am. The visit at the Ducal Palace will include an English speaking guide and whisperers. This activity is compulsory for the courses “History of Venice” (Prof. Pes) and “Art and Architecture in Renaissance Venice” (Prof. Savy/Pattanaro), therefore students from these courses will not be asked to pay the entrance fee. For other participants the cost of the visit is 6 euro per person. The ticket fee can be paid at the Front Office by Wednesday, Sep 24th at 5 pm. The Meeting Point is at S. Zaccaria Boat Stop (Line 20) at 11 am. 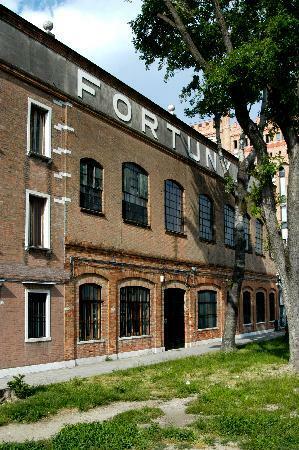 Friday, September 19: Visit to the Barovier & Toso and Berengo Studio glass factories. 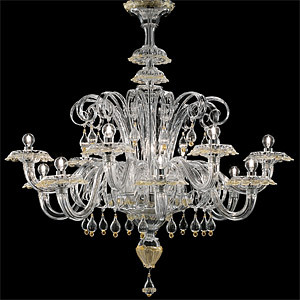 This visit will give you the unique opportunity to visit one of the most famous and noteworthy venetian glass factories on the beautiful island of Murano. 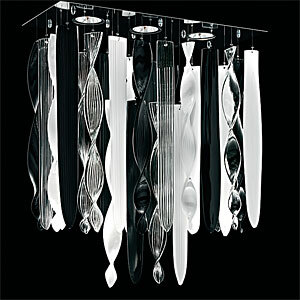 Barovier & Toso glass factory is an international leader in creating decorative lighting solutions “destined not only to furnish ambiances, but also to create emotions, transmit positivity, making each room unique.” Barovier & Toso’s creations have been chosen by designers of luxury goods, high fashion brands and the world’s main hotel chains to enhance their lighting atmosphere. Berengo Studio glass factory production explores contemporary art and design solutions, since its mission is “striving to free glass from its perception as simply a functional material and Murano glass’s prevalently decorative tradition and to make glass a vibrant medium for use in contemporary art.” Recently, a glass furnace on Murano has been transformed into an exhibition space after many years of disuse. 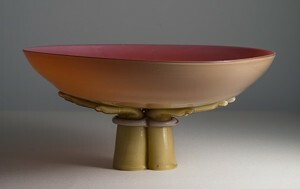 Berengo Studio’s work can be admired in several public and private collections throughout the world. 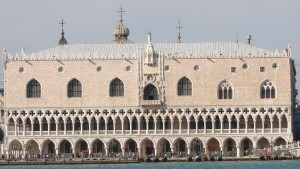 After the last visit, students are free to stay on the island and return to Venice when they prefer. 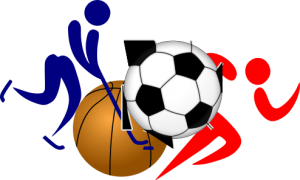 Everybody is invited to take part to the “Sport Tournament” where you can challenge your mates in two different sports: Basketball and Football (Soccer). You can challenge your colleagues in a “nation to nation tournament” or form international teams and enjoy a multicultural match! Teams will be co-ed and set up at the field according to the preferences expressed. To participate, please send an email to intern@univiu.org by Tuesday, Sep 16th at 5 pm. The story focuses on Jane Hudson (Katharine Hepburn), a single, middle-aged elementary school secretary fromOhio. She is on her lifelong dream of a vacation in Venice and unexpectantly falls in love with Renato De Rossi (Rossano Bazzi), after meeting him in his antiques store. 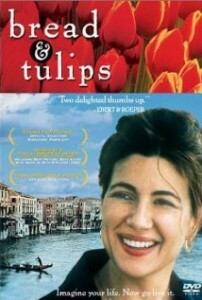 An Italian housewife, Rosalba Barletta (Maglietta), finds herself stranded during a family vacation. Instead of waiting for her controlling businessman husband, she hitchhikes her way home, only to impulsively detour to Venice. She finds accommodations with a restaurant maitre, Fernando Girasole (Ganz), and soon finds herself enjoying her new life. Meanwhile, her husband has sent a bumbling plumber, Costantino, as a private detective to find her. After meeting and falling in love with Grazia, Rosalba’s neighbor across the hall, Costantino calls Rosalba’s husband and quits, claiming that he is unable to find her. 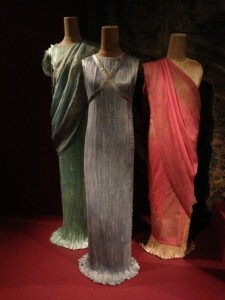 However, her sister appears and convinces Rosalba to return to her home in Pescara. 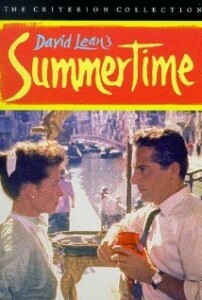 Fernando follows her and persuades her to return to Venice with him. In the afternoon we will visit the renowned fabric production Fortuny. It will be a chance to get in touch with one of Venice’s most famous production and to discover a not-so-well known part of Venice.